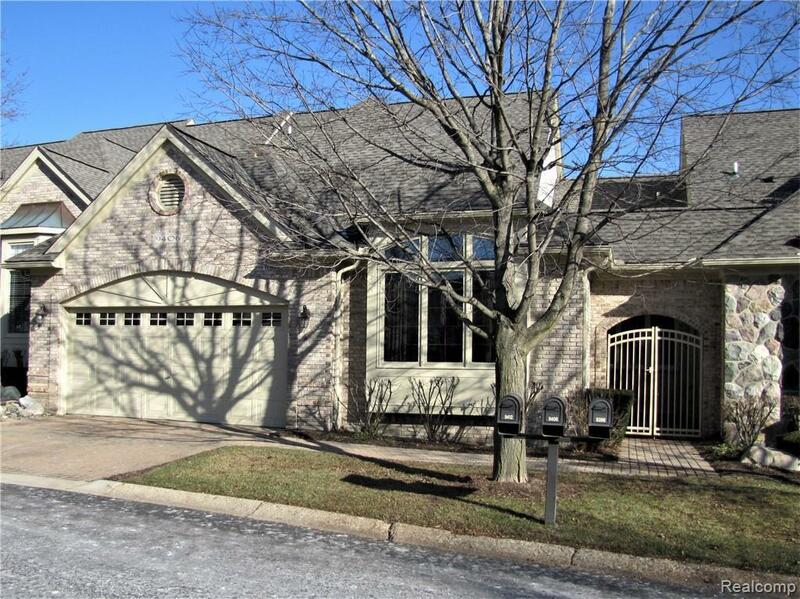 Enjoy living in luxury in this gorgeous condo meticulously maintained in desirable Mallard Pond. Gourmet kitchen with maple cabinets, granite, quartz backsplash & skylights. 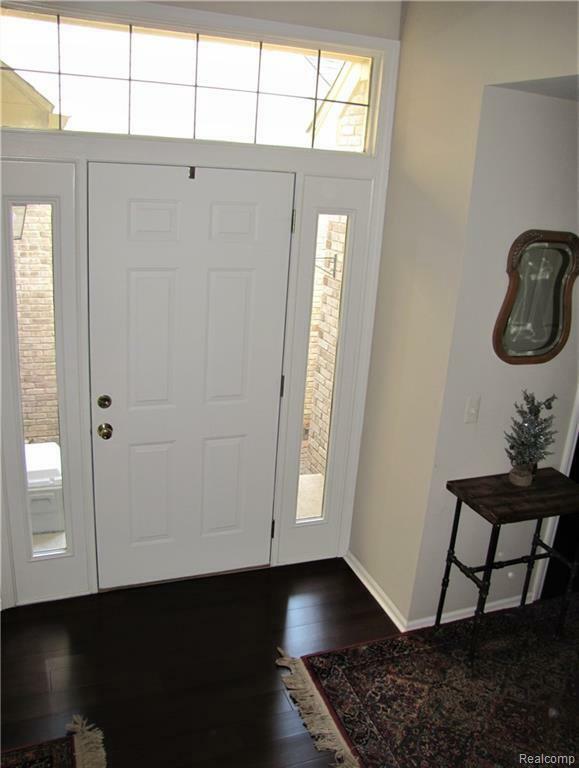 Beautiful bamboo wood floors added in 2016 in great room, dining room, kitchen, foyer and half bath. 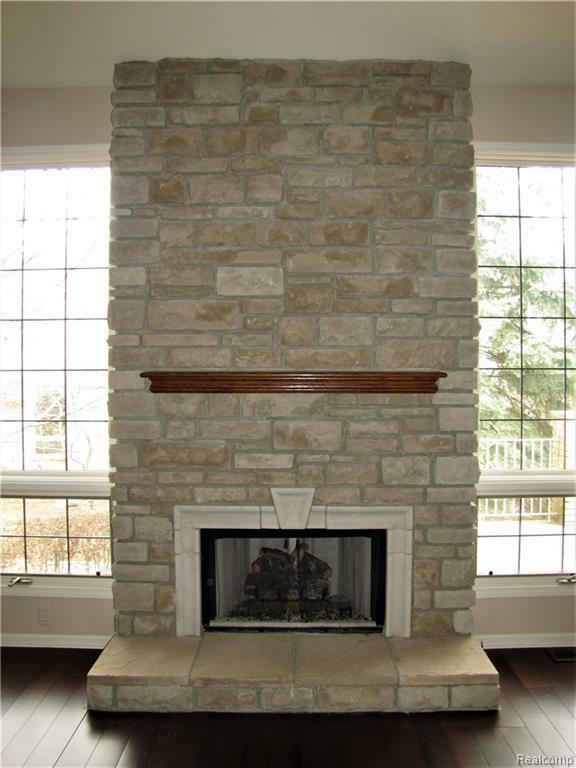 Vaulted ceiling in great room with magnificent custom built stone fireplace and hearth. Impressive half bath remodeled 2016 with new cement countertops, raised sink, mirror & faucet. 2nd floor bath has new ship lap walls, concrete countertop, light, sink and faucet 2016. Spacious master suite with walk in closest & jet tub in the bathroom. 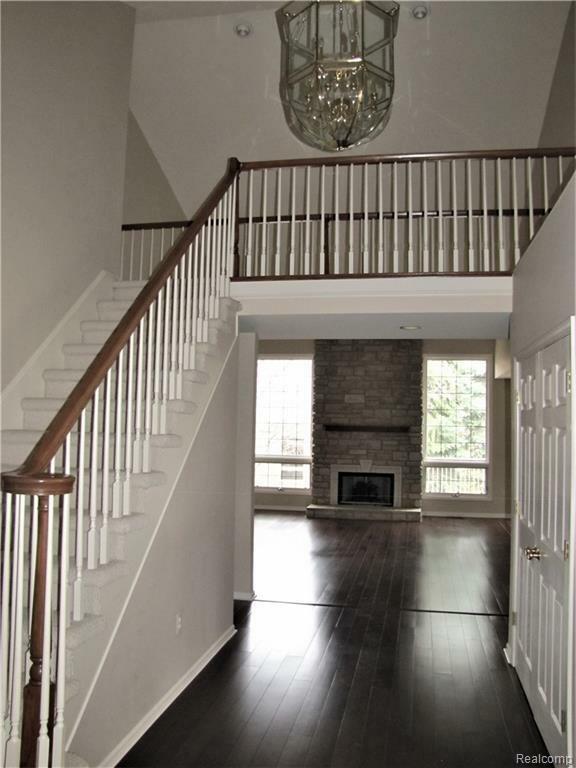 Enormous daylight basement with extra ceiling height and 3 piece prep for bathroom. Deck enlarged and renovated in 2016 with new wood, overlooks a picturesque wooded area. Private front gate replaced in 2018 at a cost of $1,800. Roof replaced in 2018, assessment paid by Sellers. Schedule all showing through showing desk.